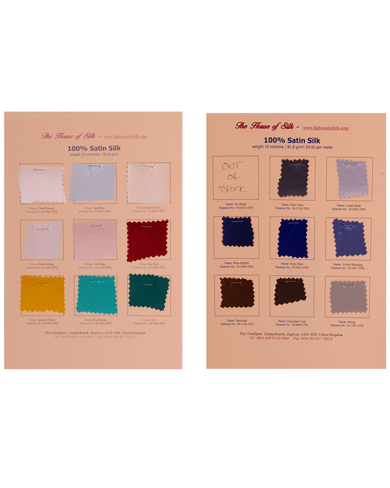 Two swatch cards with samples of all the satin silk material we have for sale including their names, Pantone numbers and weight. 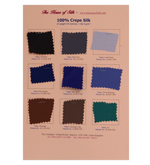 Our satin silk comes in a weight of 19 momme/81.8 grams per square metre, a width of 45 ins (114 cm) and in any length you require. 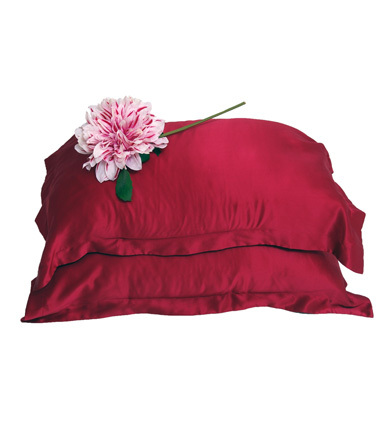 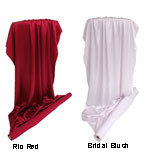 Overall this material is ideal for shirts, ladies dresses, wedding dresses, bedding and nightwear.